Zilliqa is the first public blockchain designed to implement sharding, which allows for linear scaling as the blockchain grows in size. What this means is that in theory, sharding enables your to process your transactions faster as the size of your network increases. Contrast this with Bitcoin or Ethereum, where your network slows down as more transactions take place at the same time because everyone is fighting for space on the next block. 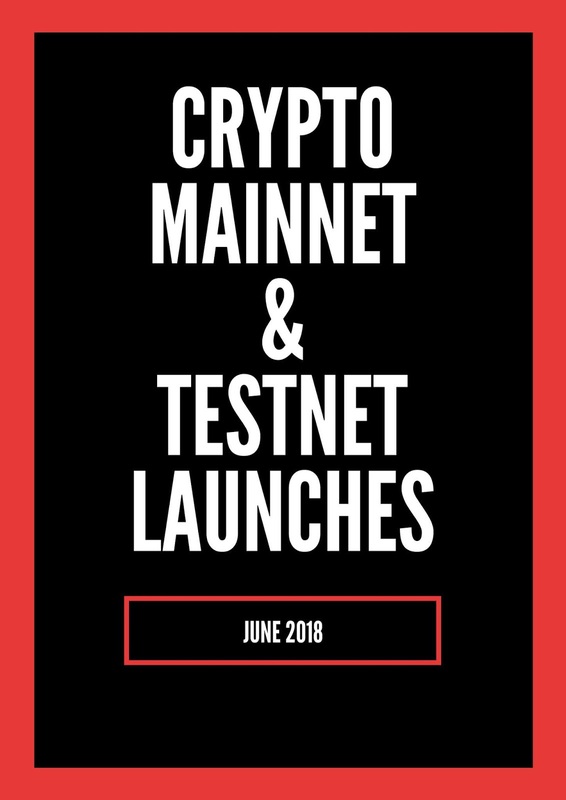 The Testnet Launch is scheduled for June, followed by the Mainnet some time in the third quarter of 2018. EOS is a high-performance blockchain platform that aims to make the development of decentralized applications (dApps) easier, by providing services and functions that the dApps can tap on. They're well-funded and you can expect a lot of promotional activities leading up to and in the days after the launch. There are already a number of apps built on the EOS network and they plan to airdrop tokens to holders of EOS. You can check out the list at www.eosdrops.io. Ontology aims to make blockchain accessible to businesses and consumers. In order to do so, the Ontology network is building a system of trust which businesses and consumers can interact with data, without having to worry about sharding, lightning networks or oracles. There's a large team behind the Ontology project and both the founders, Da Hongfei and Jun Li, are both part of the founding team of NEO. The development of Ontology has also been super-fast with it having listed on Binance only in April. That's super quick time in the world of crypto. The VeChain smart contract platform aims to use blockchain to solve business issues related to inventory, shipping and tracking. The global logistics market is projected to reach $15.5 Trillion by 2023 so it is a huge market to play in. Oyster Pearls aims to be the future of monetizing websites and distributed storage. As a website owner, I have to admit that this project is very exciting because the current model is broken. You either have spammers who produce low quality content and rely on clickbait articles or you have the major media sites. The small and medium website owners that cater to a niche are shafted. The launch has been successful from what i've read and i'm looking forward to checking it out and maybe even running it on EyeObserver. Fingers crossed! 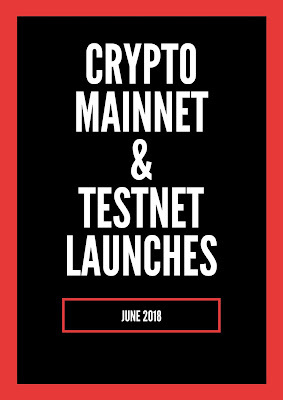 Does the launch of a min-net mean that the coin is going to moon? I've seen it go both ways. Some times traders buy the news and sell the fact. Other times, they hold on to their coins expecting the demand for the said coins to increase as users adopt the blockchain network. Having said that, there is usually always a pump leading up to the launch of the mainnet so you should be on the lookout for any news leading up to the date. Remember, you need to do your homework before buying.